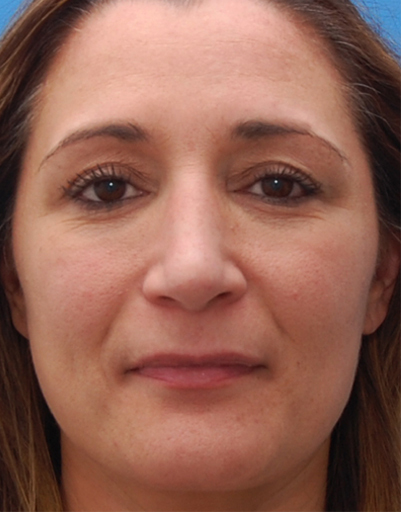 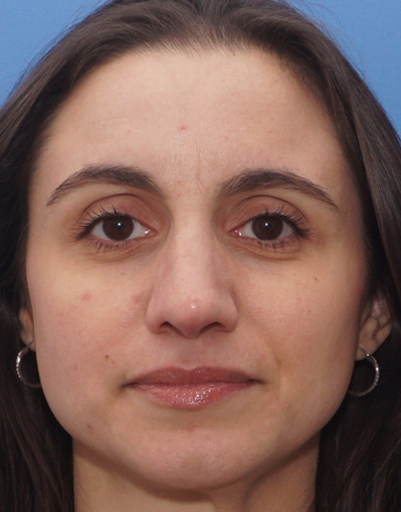 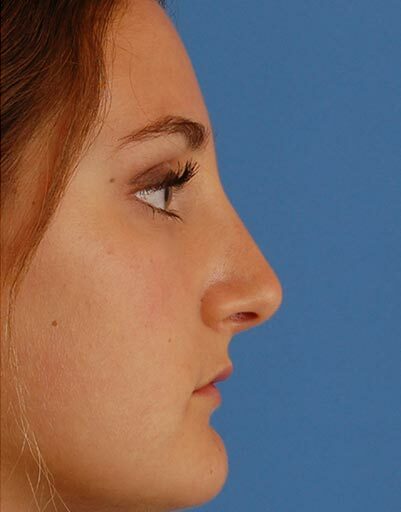 Mrs. A. had an increase in her profile bump as well as new onset nasal obstruction after a trauma. 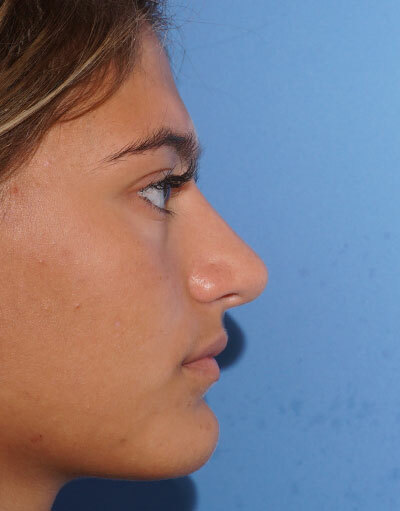 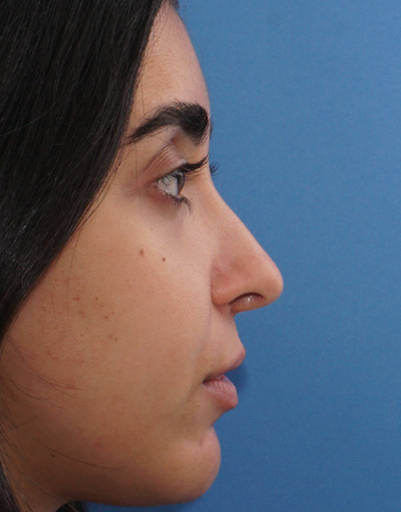 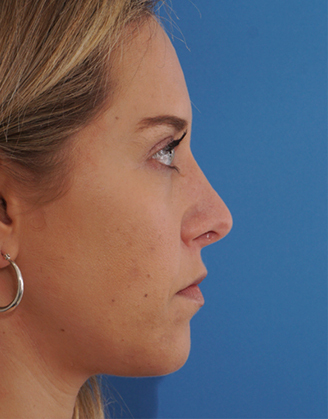 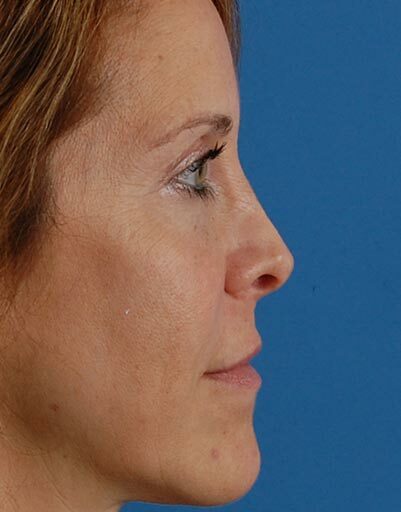 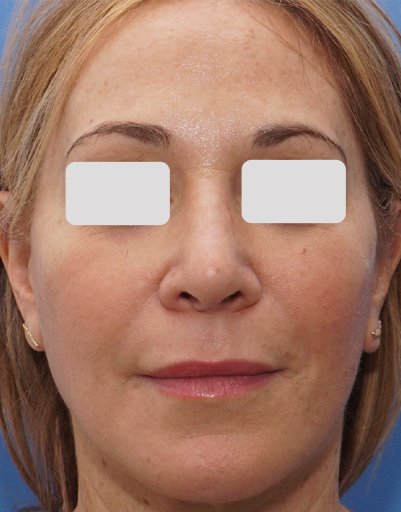 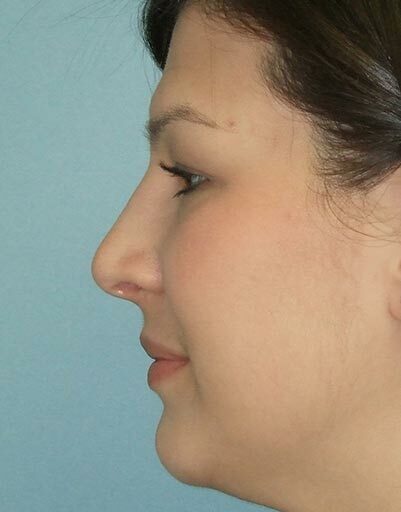 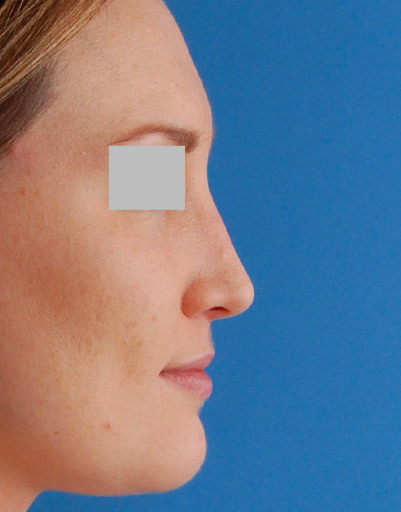 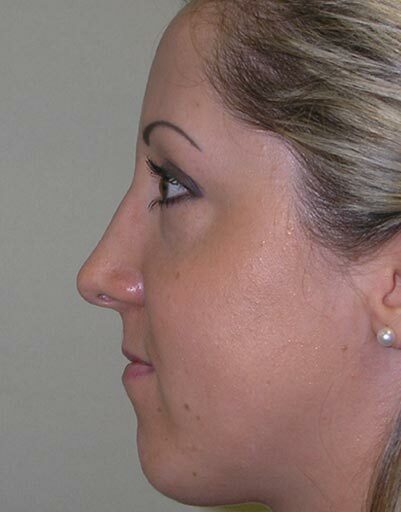 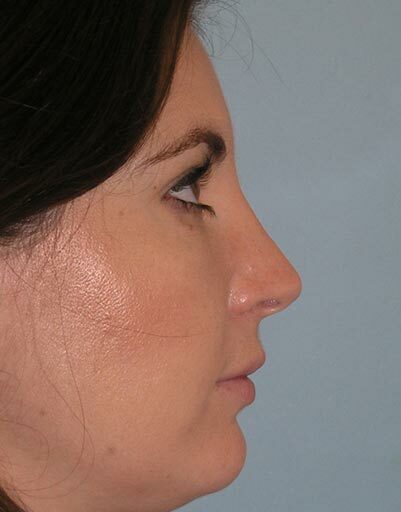 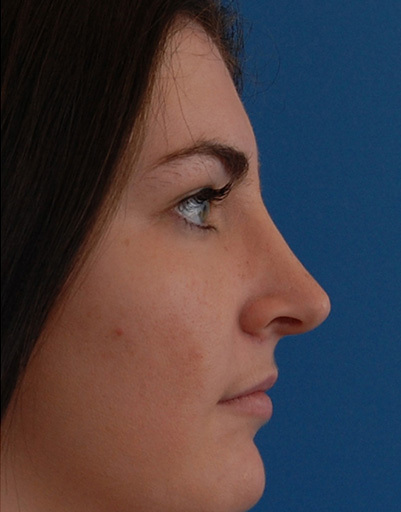 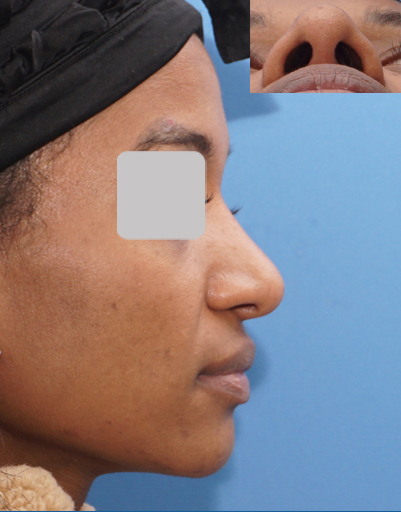 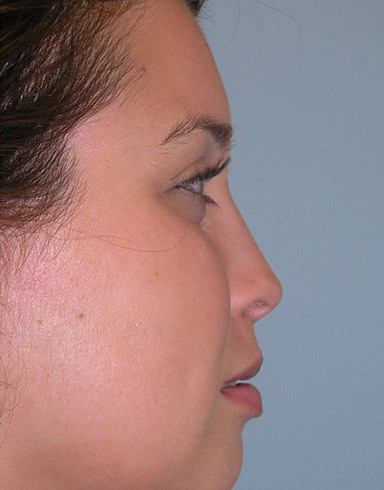 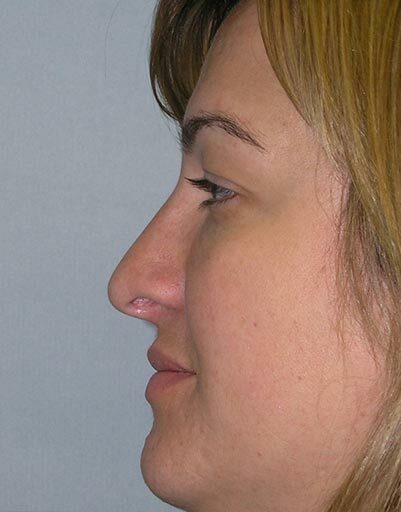 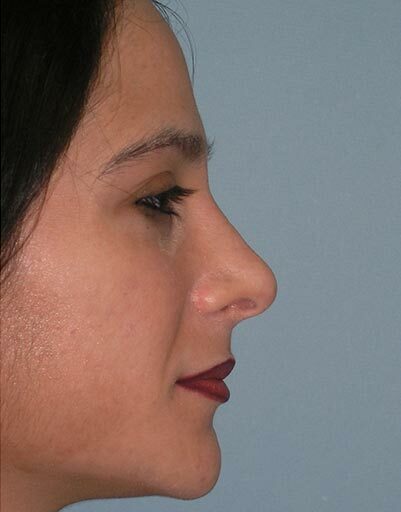 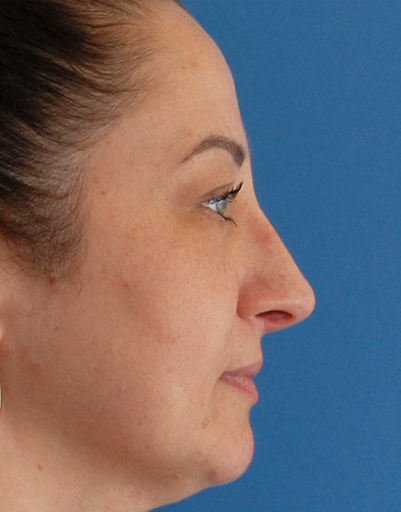 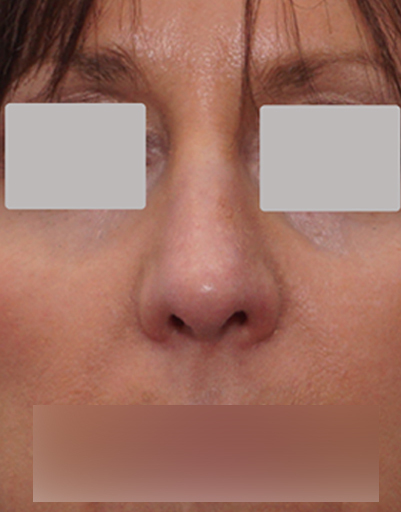 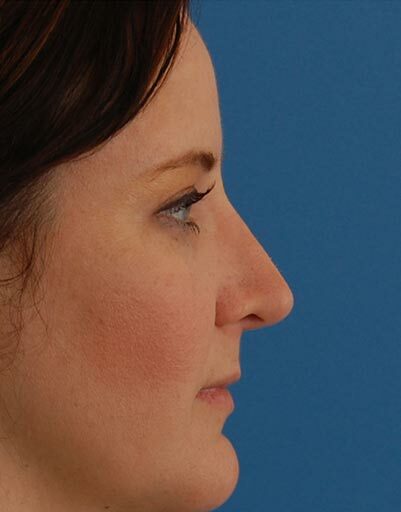 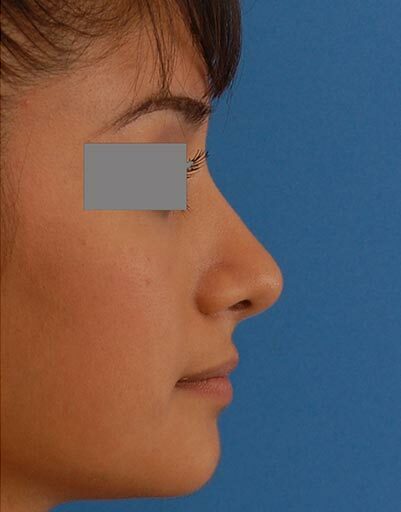 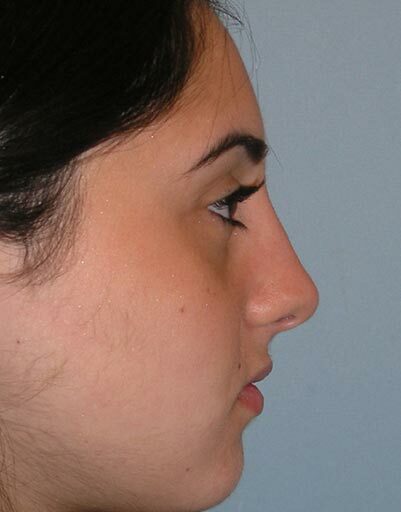 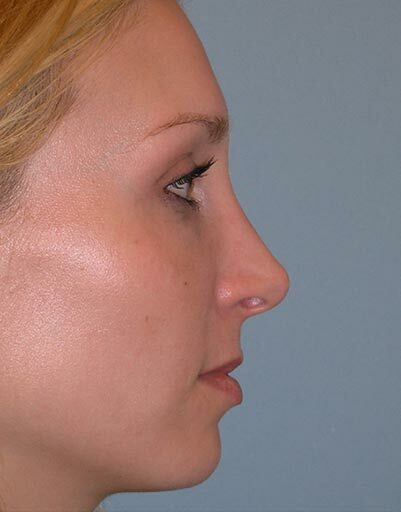 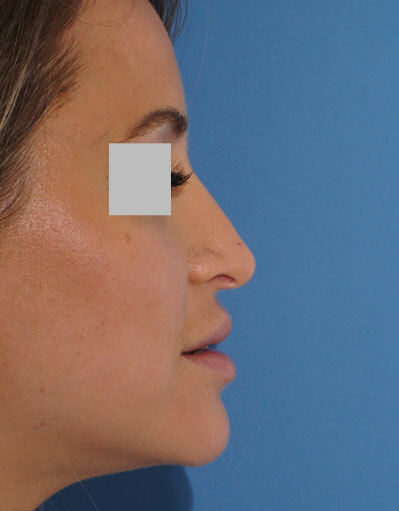 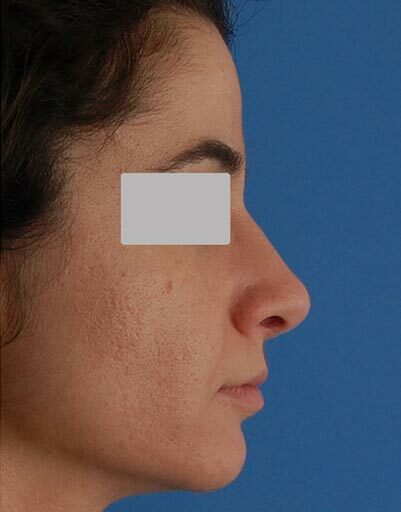 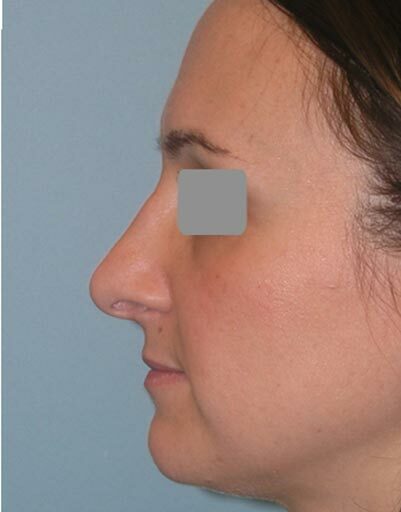 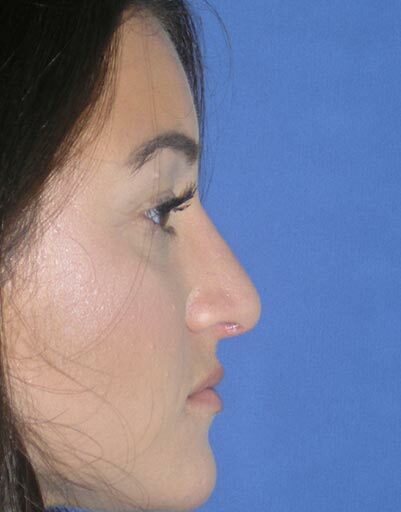 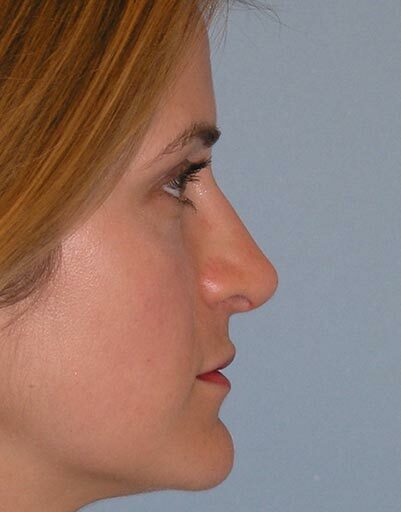 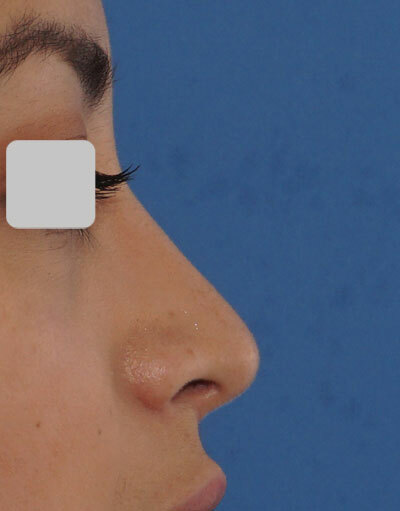 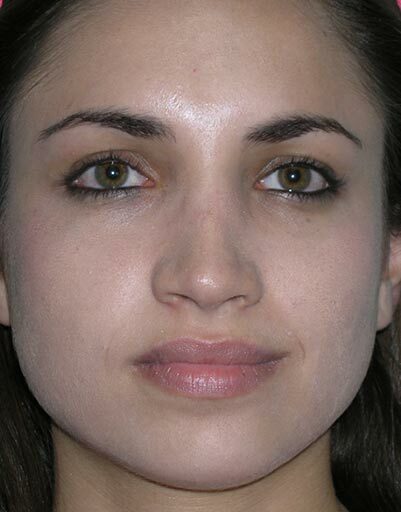 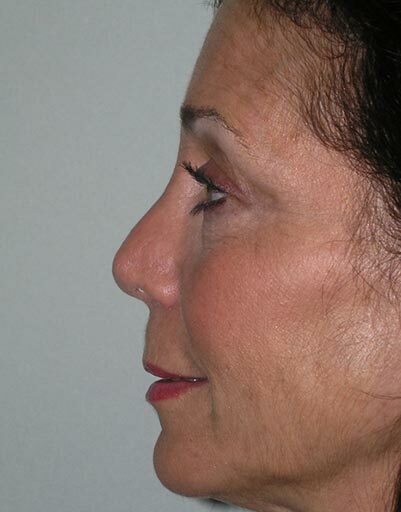 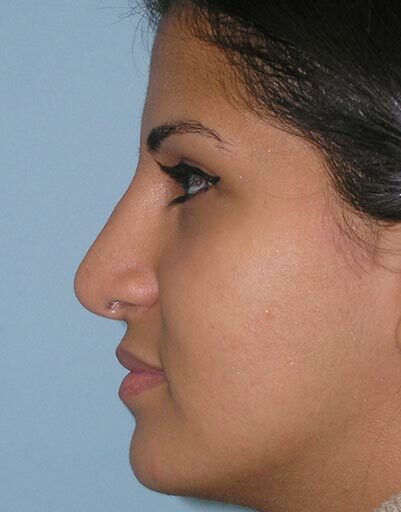 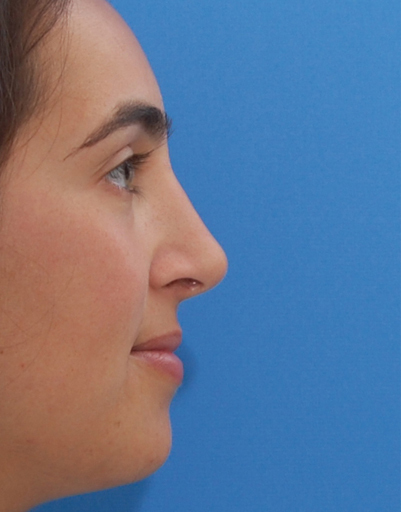 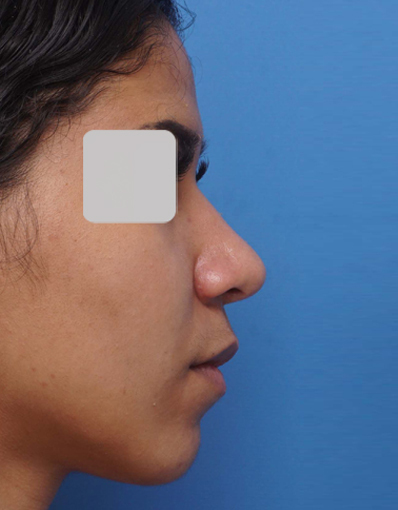 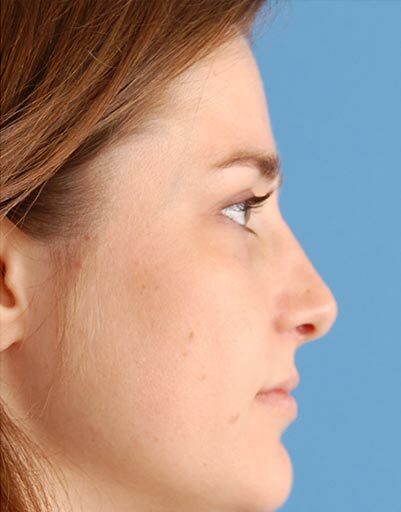 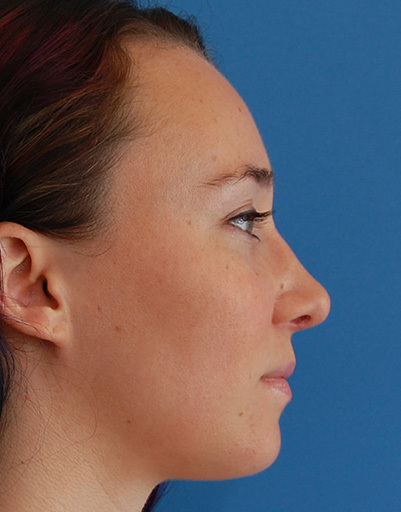 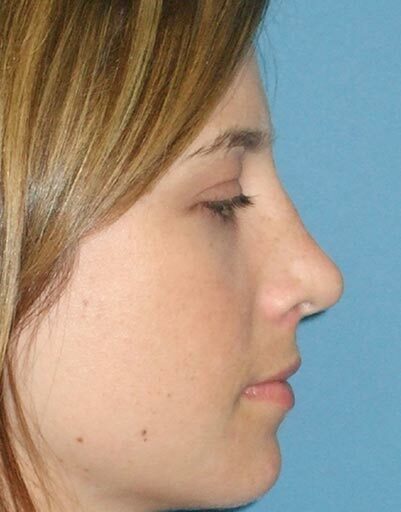 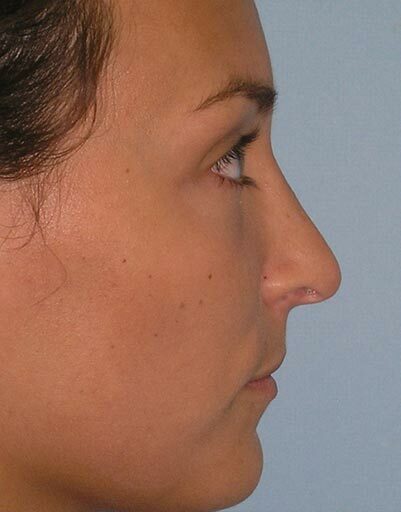 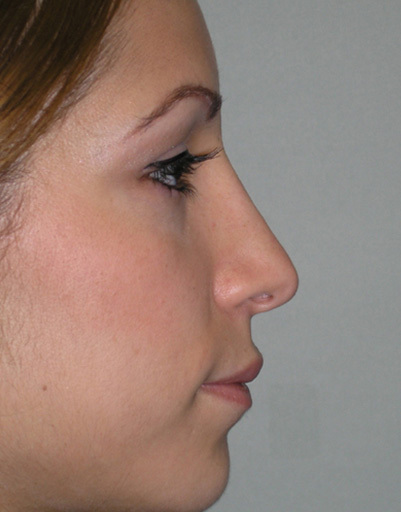 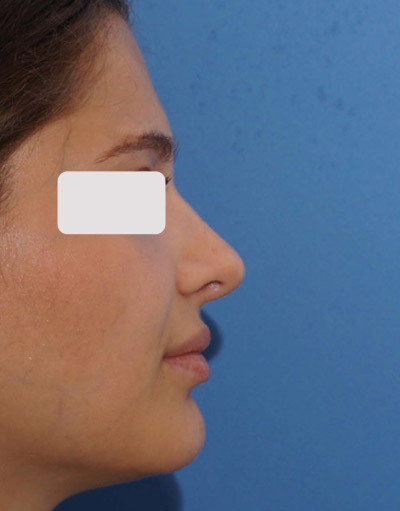 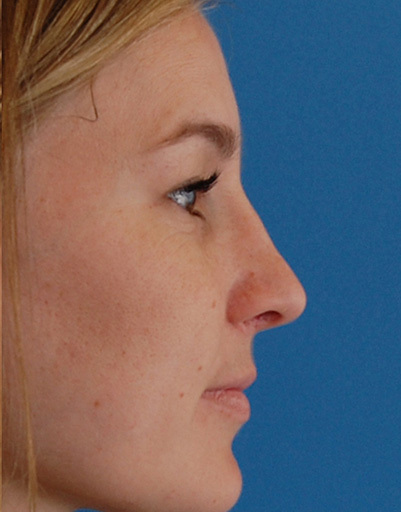 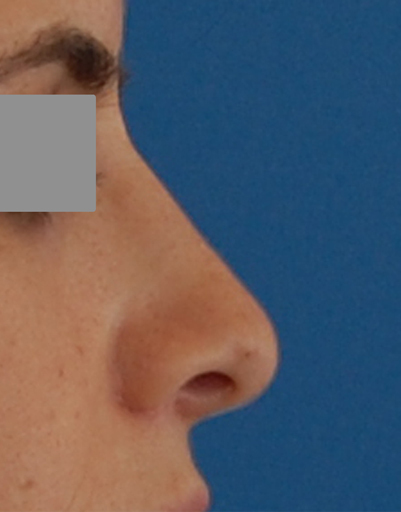 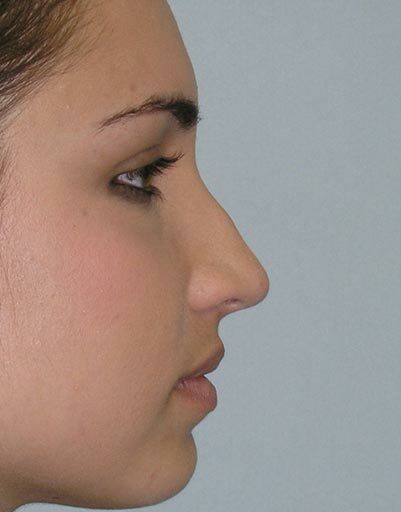 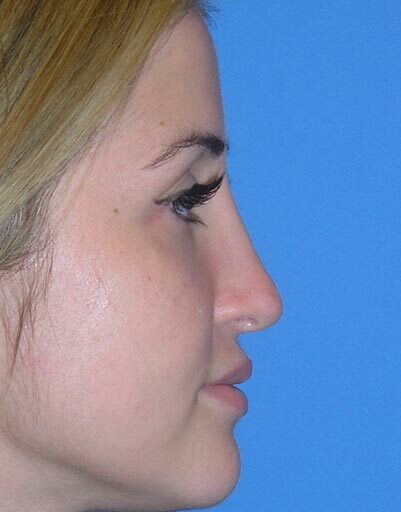 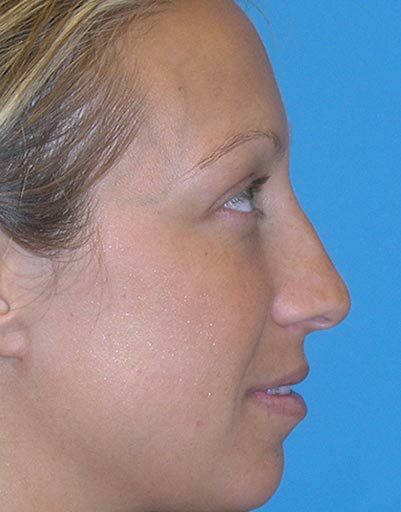 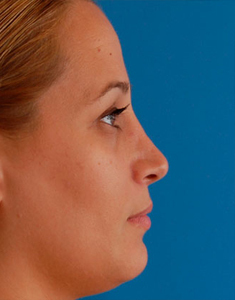 A closed profile-plasty, septoplasty, and planned nasal tip deprojection was performed. 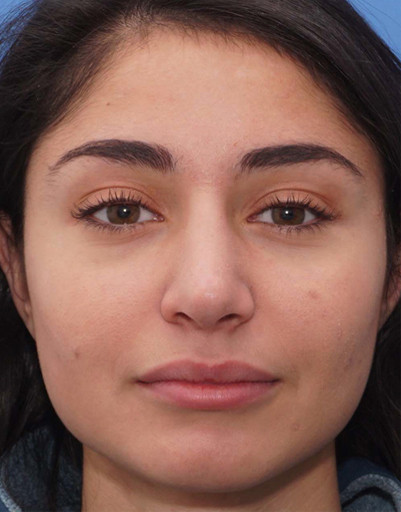 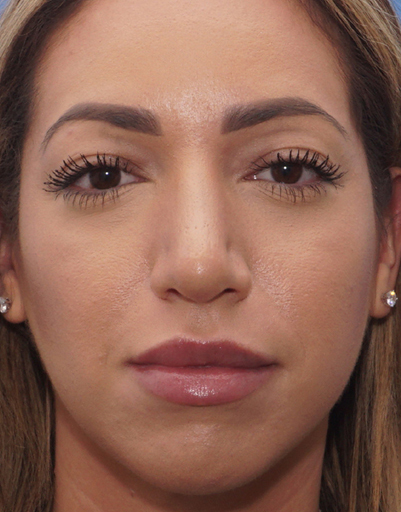 The resulting look balances well with her overall facial structure and makes a significant impact, despite the subtle changes to the nose itself and her breathing is better than before the injury. 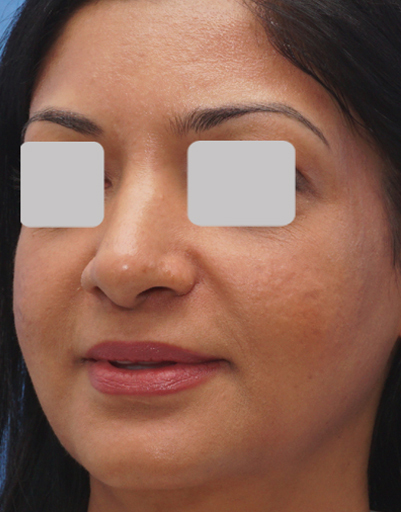 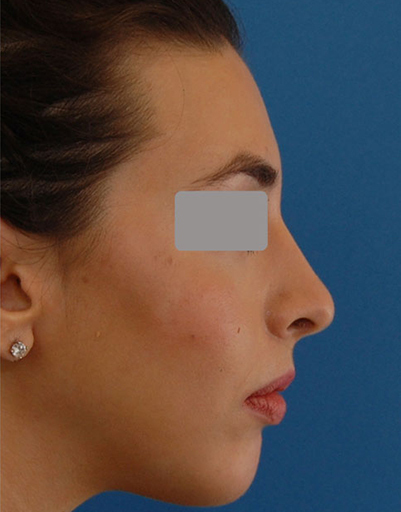 Improvement in the appearance of her nasal scar is also seen. 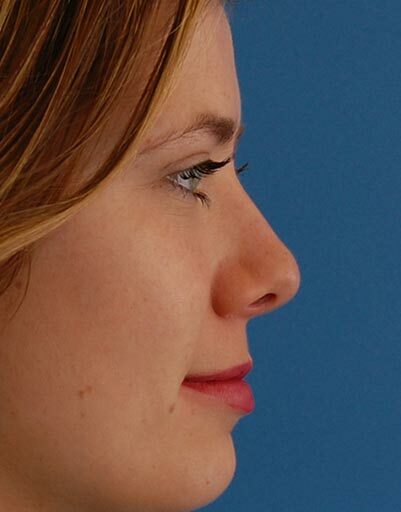 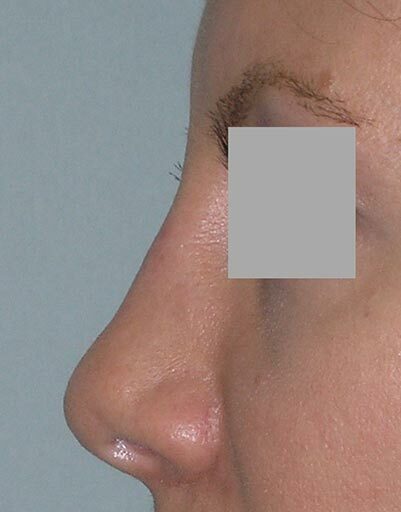 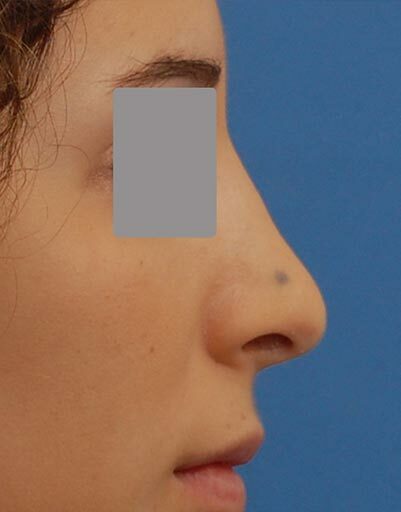 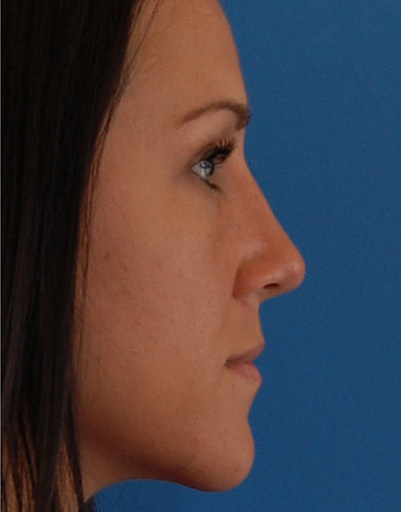 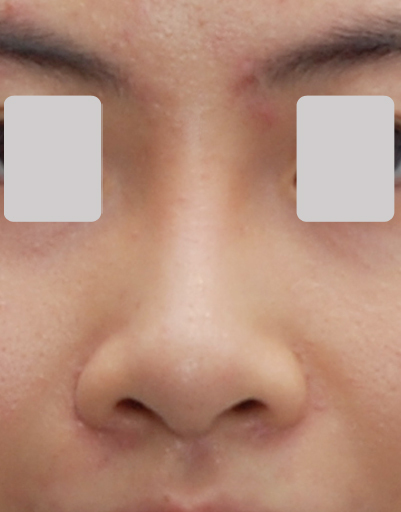 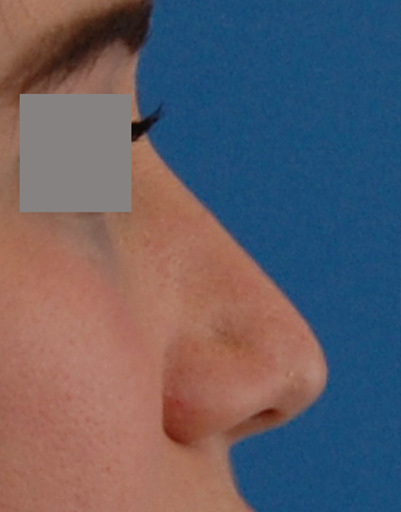 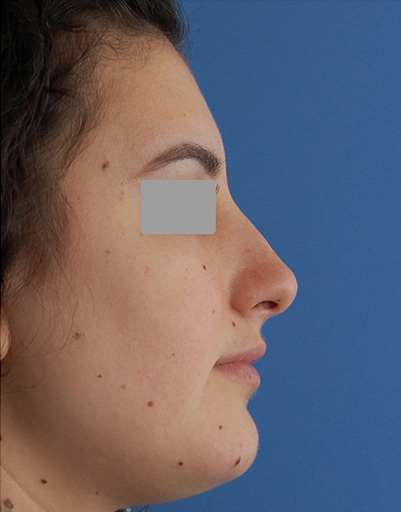 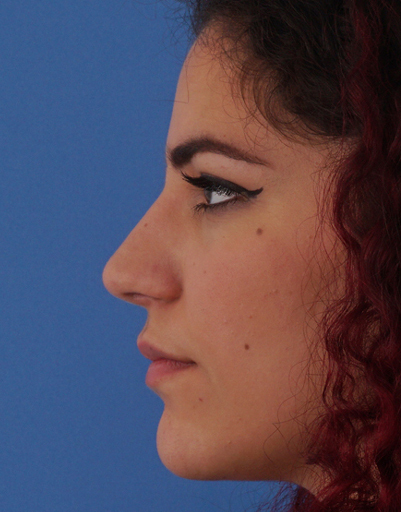 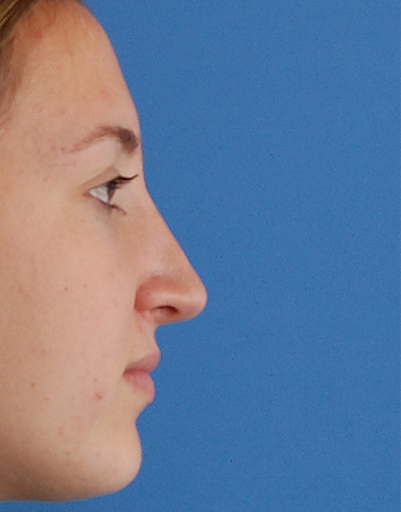 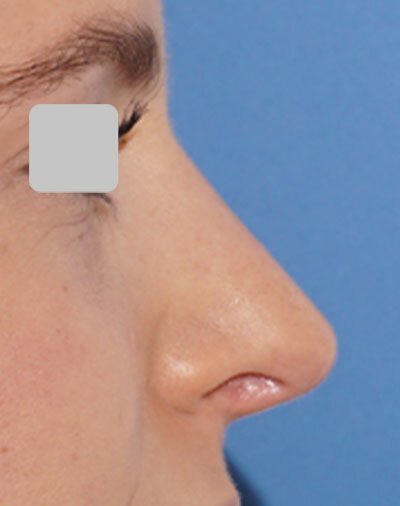 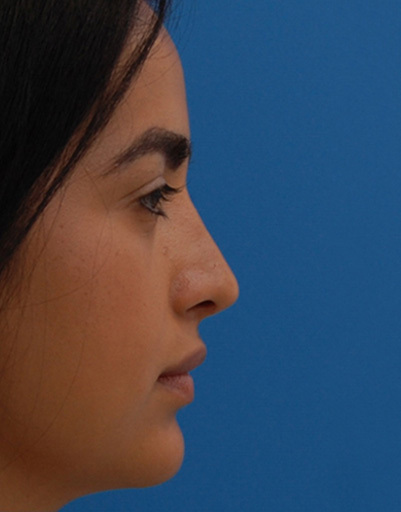 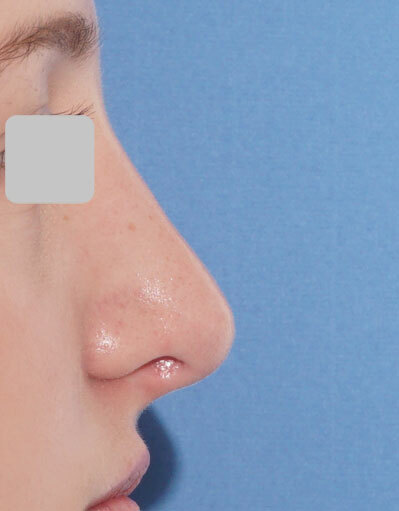 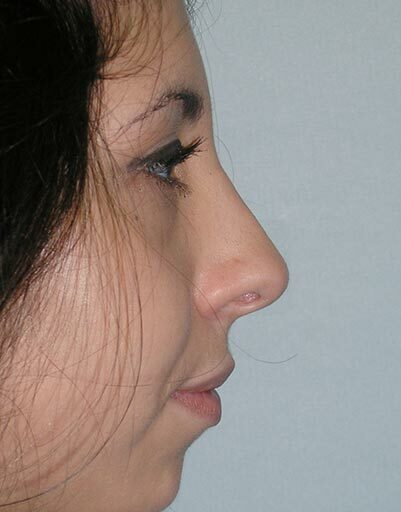 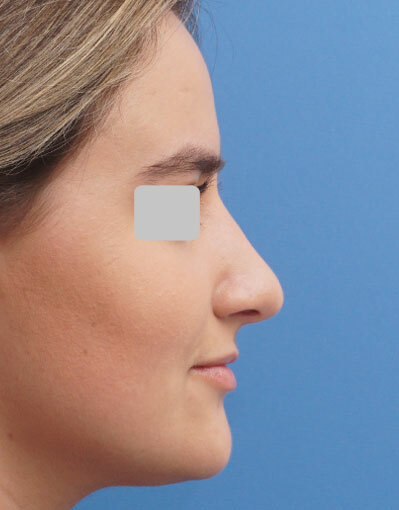 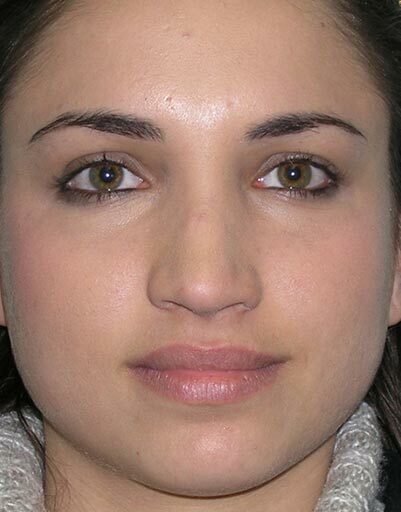 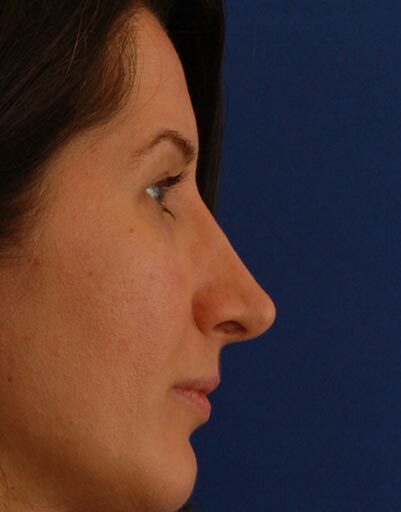 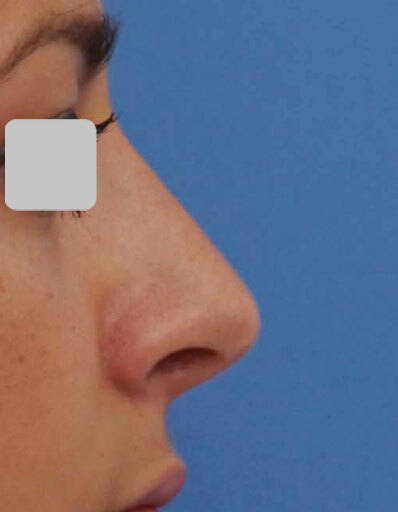 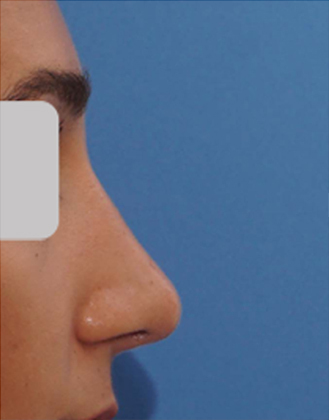 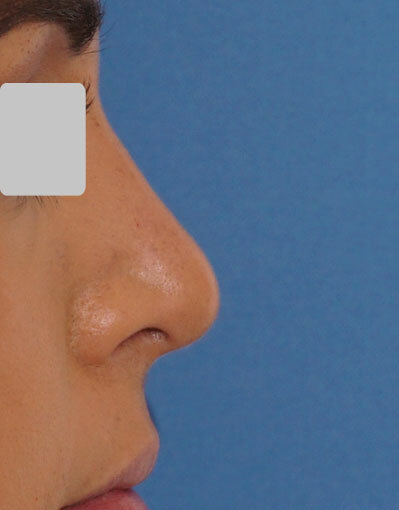 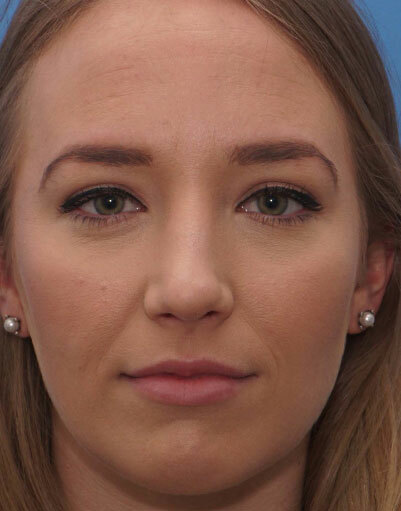 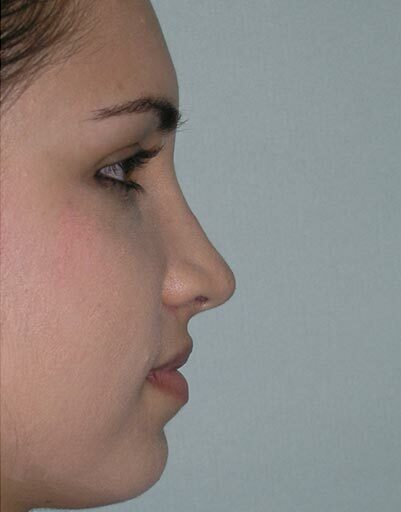 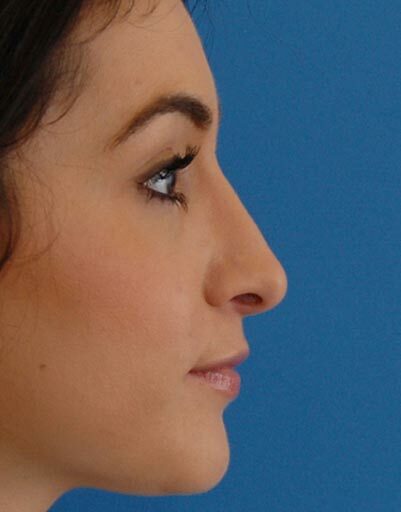 It is not unusual for scars on the nose to fade after Rhinoplasty, even if no scar revision technique is done.